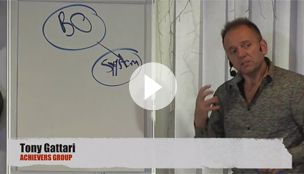 A short video on the areas to systemise in your business. 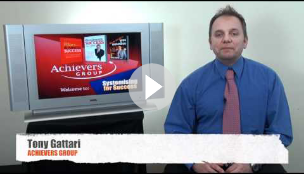 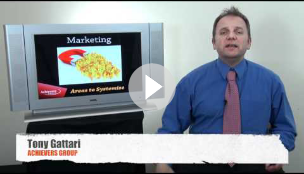 A short video on the 8 steps to systemising your business. 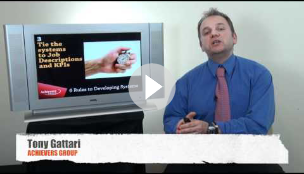 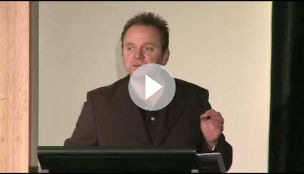 A short video on the 6 rules in developing business systems. 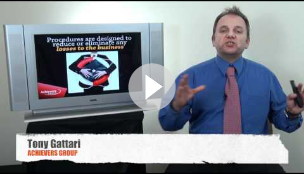 A short video on the difference between a business system and procedure. A short video on the idea that you need to spend 50% of your time in distribution and 50% of your time in sales and marketing. 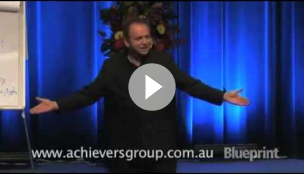 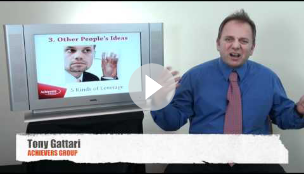 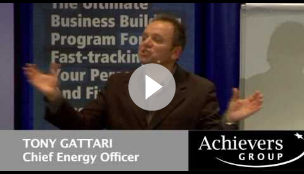 A short video on the principles of business leverage and how they can truly accelerate your business. 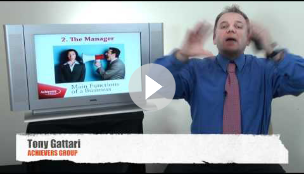 A short video highlighting the the 3 main functions of a business. A short video on the cycle of business and the 4 distinct stages highlighting the need for systems and teamwork. 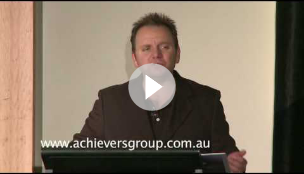 A short video on the need for business systems to assist the owner in building a world-class business. 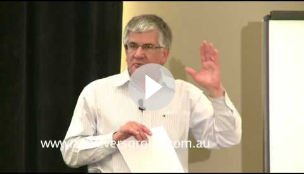 Peter Irvine the co-founder of Gloria Jeans worldwide describes the appropriate business models which are available to business owners. 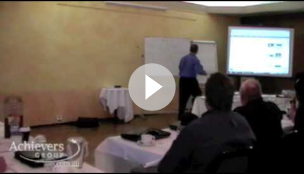 A short video on how to build business systems, the principles behind systemisation and the need for business systems to create business growth. 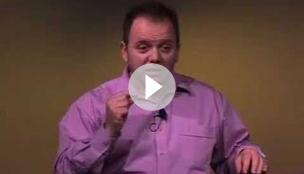 A short video on how to build world-class business systems. 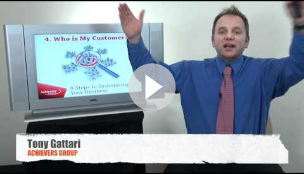 A short video taken from our recent marketing mastery program on the importance of building systems prior to accelerating your sales and marketing.